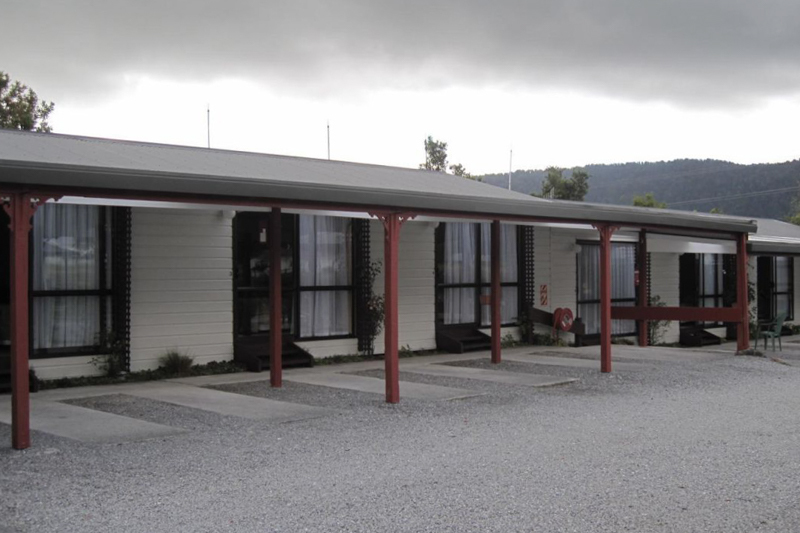 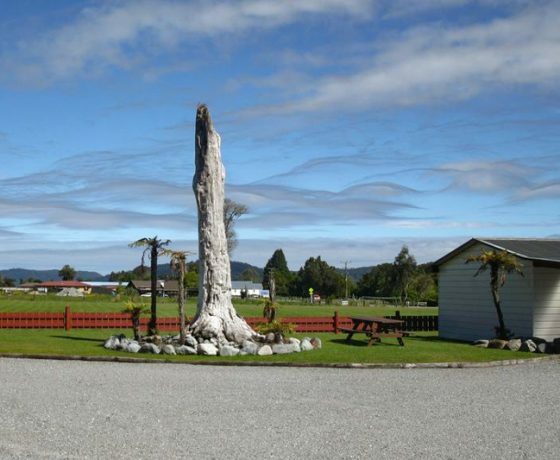 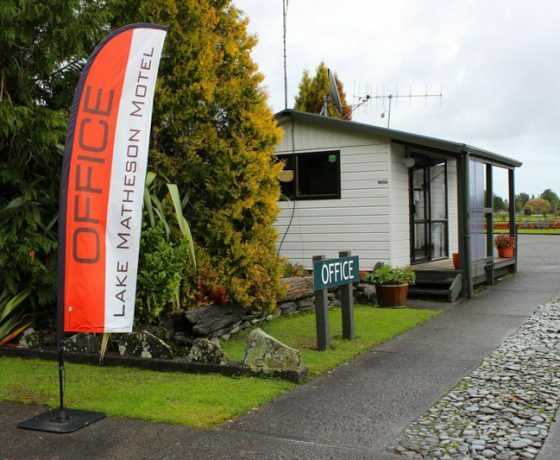 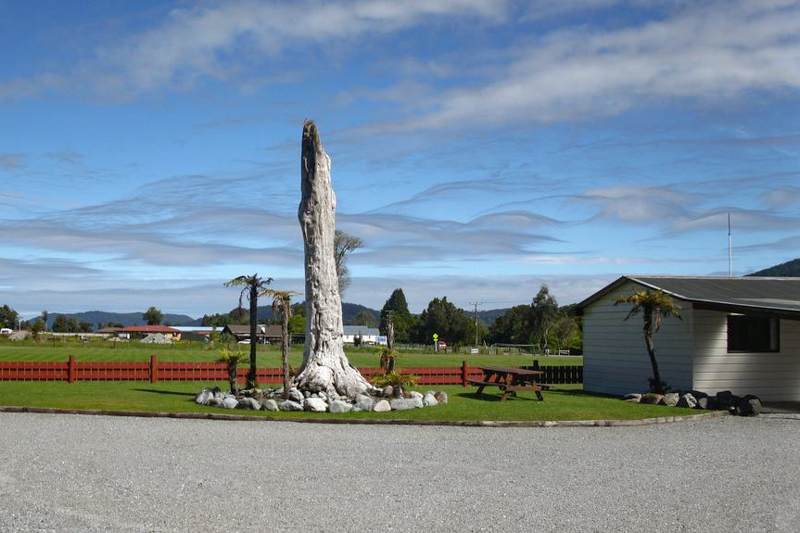 The Lake Matheson Motel is located just a short stroll from Fox Glacier township ( 400 metres ) offering great quality, value and comfortable accommodation providing studio units, spa units and two bedroomed family accommodation. 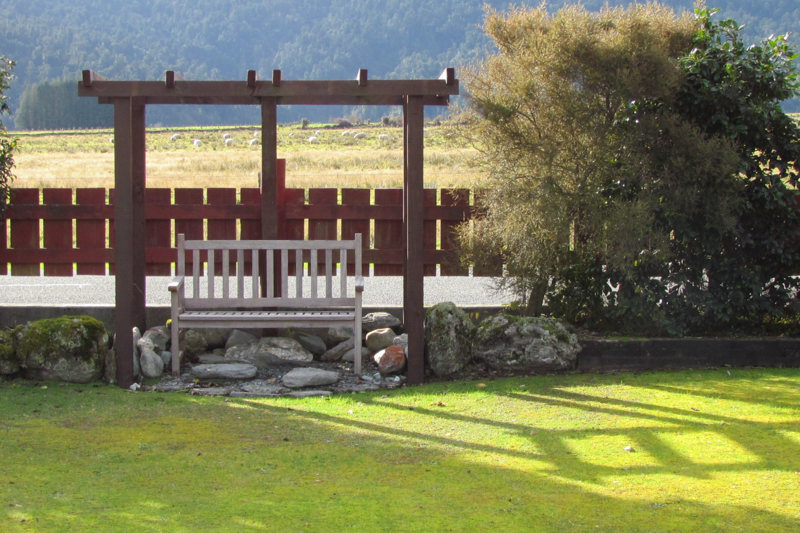 Our motto is ‘Simply Nice’. 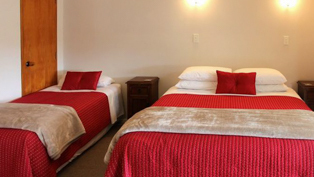 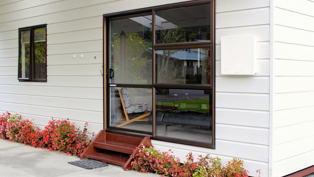 By this, we mean we aim to provide simple rooms with nice fittings, facilities and service. 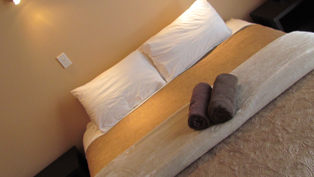 We provide rooms which are focused on quality basics such as cleanliness, excellent heating, good comfortable Sleepyhead beds made up with cotton sheets, good shower pressure, quality towels, limited free WiFi and excellent undercover parking for those wet West Coast days. 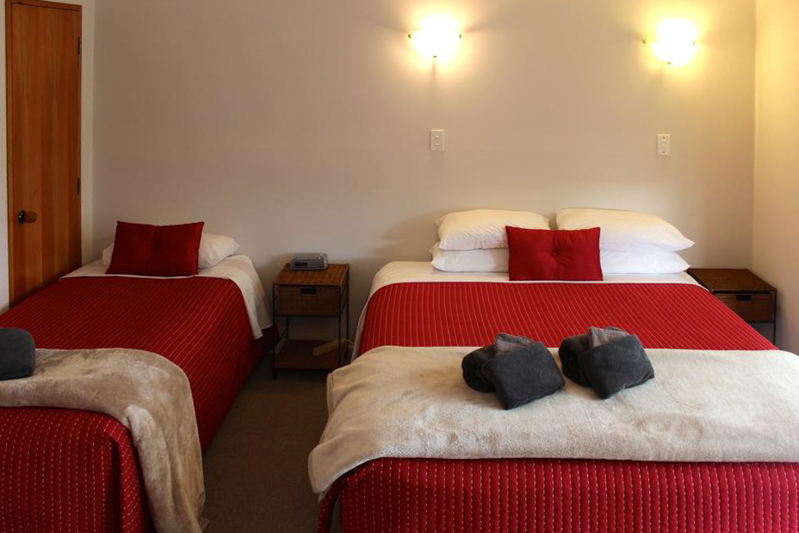 We don’t aim to be the best accommodation you will ever stay in, but aim to offer modern, clean and comfortable rooms for a good price. 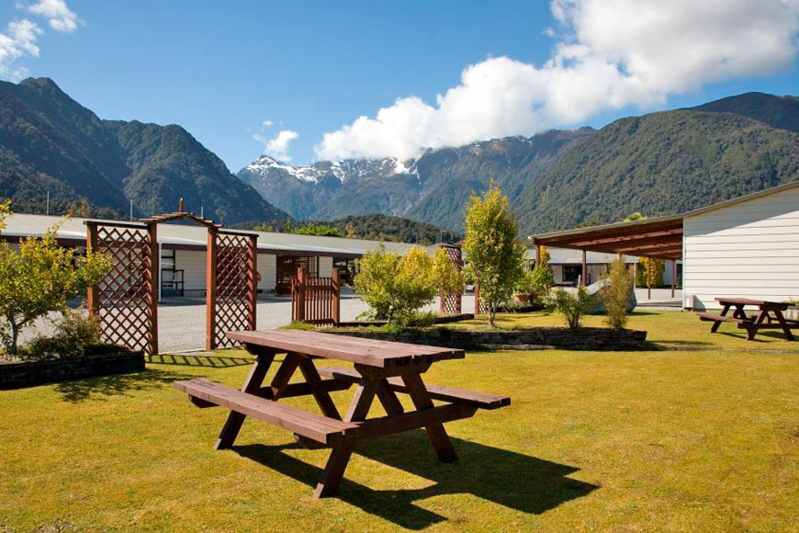 We have been proudly rated 4 stars by Qualmark; New Zealand’s tourism assessment system which demonstrates to travellers that our business and units have undergone Qualmark’s rigorous quality assessment and has been found to be professional and trustworthy. 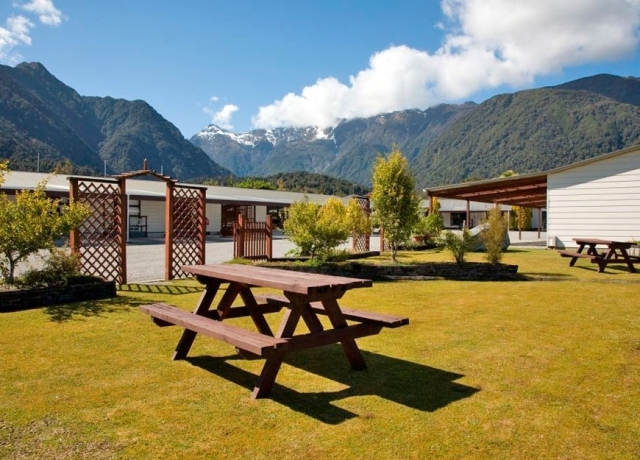 Our category and star guide is intended to show you, the traveller, the type and standard of rooms we provide, and the range and quality of facilities and services offered. 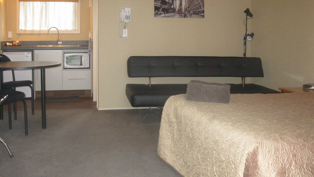 Queen bed and black faux leather sofa bed (sleeps 3 in total) • 1 access unit available with wet shower (sofa but not sofa bed so only sleeps maximum 2 persons) • Mini kitchen with microwave, toaster, fridge, jug, cooking utensils • Dining table and chairs, bedside lamps and alarm clock • Cotton linen • Ensuite bathroom with shower and hairdryer • Modern, self-contained, comfortable and clean with own large undercover carport • Non-smoking • Complimentary tea, coffee (instant and plunger) and milk • Heating: Electric blankets and convector heaters • Full daily service for those staying more than 1 night, if required • Phone/Limited free WiFi in all rooms • TVs with Freeview. 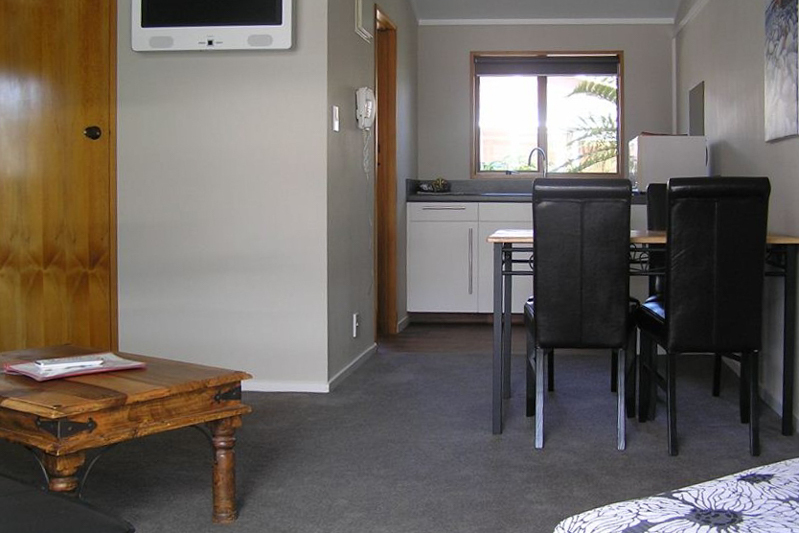 King-size bed, sofa, dining room table and chairs • Kitchenette with microwave, stovetop, fridge, toaster, jug, cooking utensils • Cotton linen • Ensuite bathroom with shower and hairdryer • Complimentary tea, coffee (instant/plunger) and milk • Electric blankets and good convector heaters • Modern, self-contained, comfortable and clean with own large undercover carport • Non-smoking • 2 access units available with wet-floor shower • Full daily service for those staying more than 1 night, if required • Phone/Limited free WiFi in all rooms • TVs with Freeview. 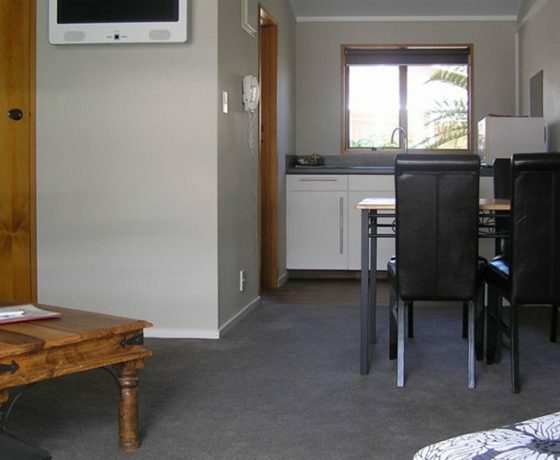 King-size bed, sofa, dining room table and chairs (1 unit has faux leather sofa-bed/suit a child) • Cotton linen • Corner spa bath with over-shower bath • Hairdryer • Kitchenette with microwave, stovetop, fridge, toaster, jug, cooking utensils • Complimentary tea, coffee (instant/plunger) and milk • Modern, self-contained, comfortable and clean with own large undercover carport • Non-smoking • Electric blankets and good convector heaters • Full daily service for those staying more than 1 night, if required • Phone/Limited free WiFi in all rooms • TVs with Freeview. 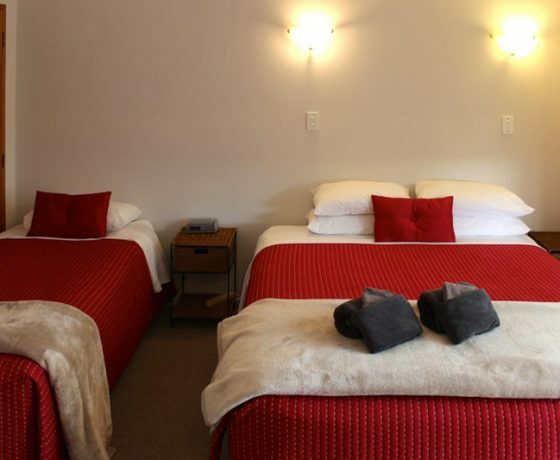 Our 5 x 2-bedroom units have 2 different bedding configurations: 2 units have 2 king beds – 3 units have 1 queen bed and 2 single beds • All units have additional bedding in a fold-out sofa bed in the lounge/dining area (sleeps 1 person). 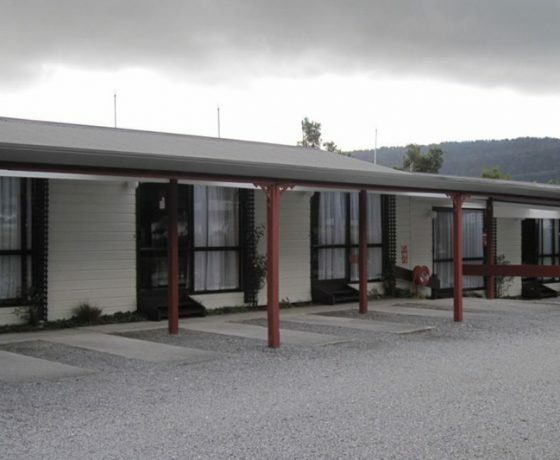 Please specify your requirements on your booking form • Black faux leather sofa bed in lounge (sleeps 1 person) • Cotton linen • Ensuite bathroom with shower and hairdryer • Kitchenette with microwave, stovetop, fridge, toaster, jug, cooking utensils • Complimentary tea, coffee (plunger coffee available) and milk • Electric blankets and good convector heaters • Bedside lamps and alarm clock • Self-contained, comfortable and clean with own large undercover carport • Non-smoking • Full daily service for those staying more than 1 night, if required • Phone/Limited free WiFi in all rooms • All with access to open outdoor garden area with seating • TVs with Freeview. 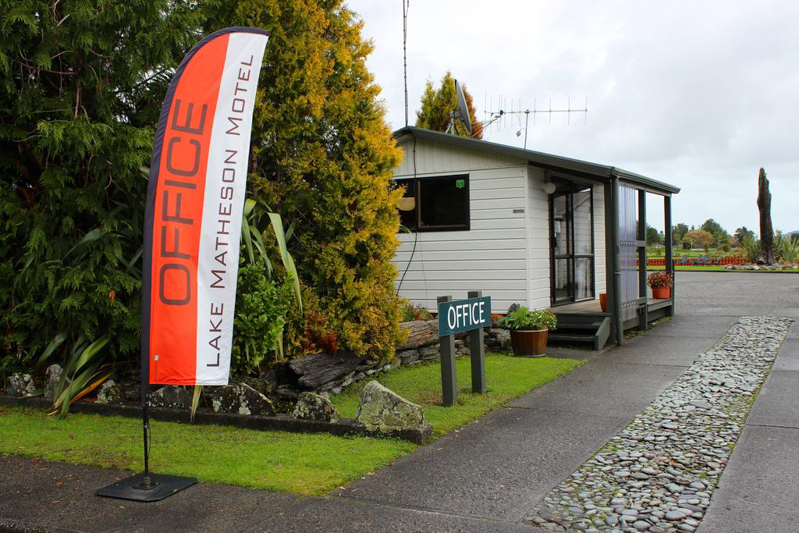 Don’t let our name mislead you because Lake Matheson Motel is definitely a motel in Fox Glacier! 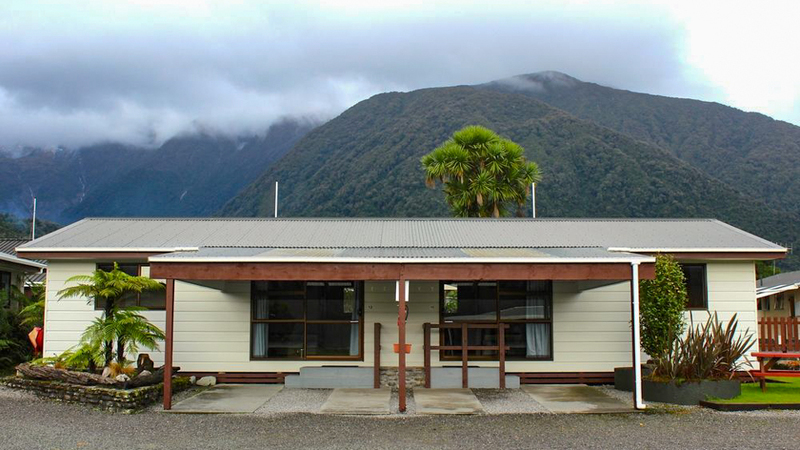 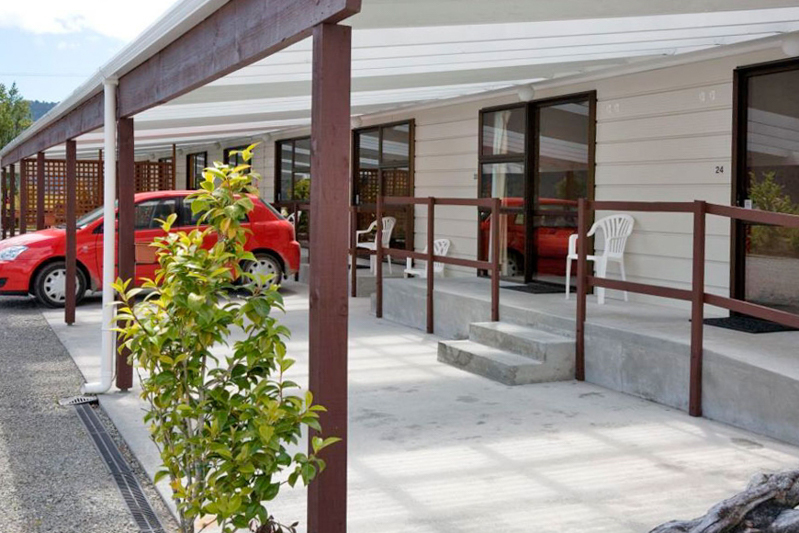 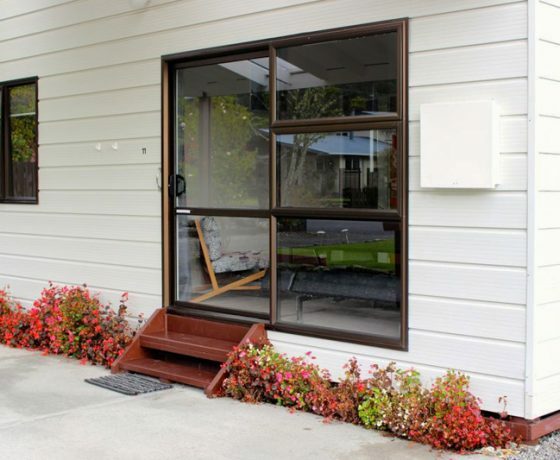 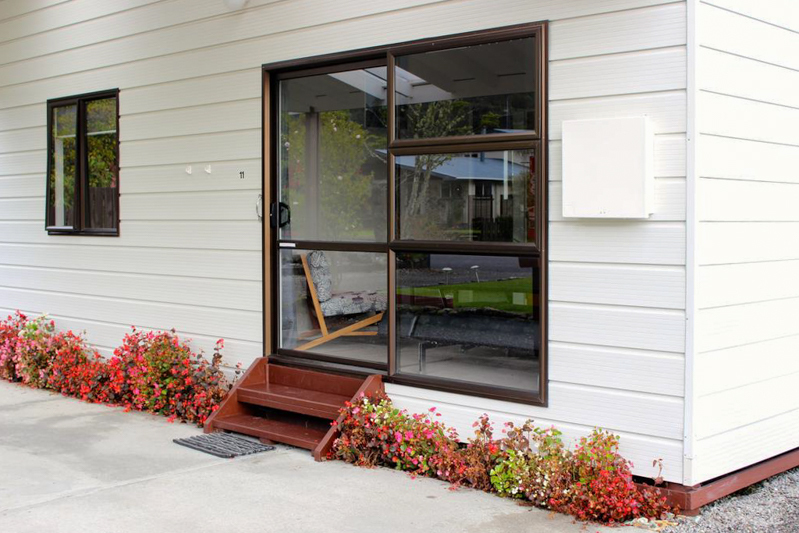 You’ll find us situated just 400m away from the main street of Fox Glacier. 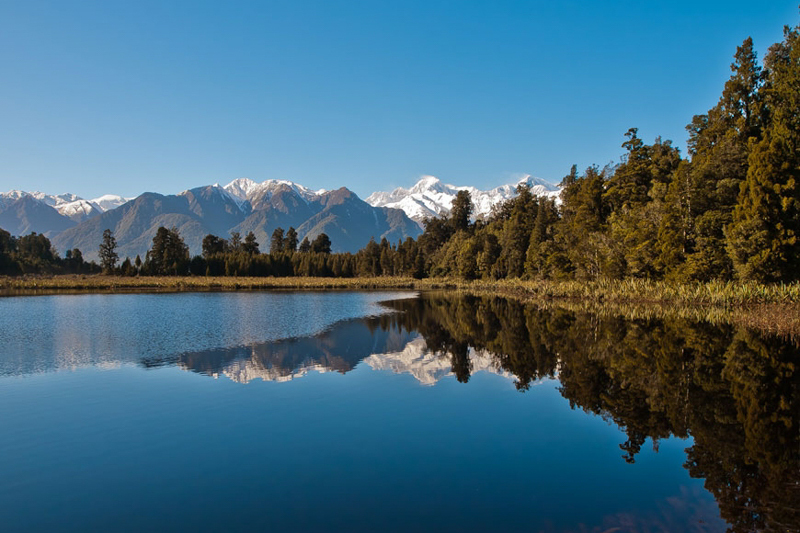 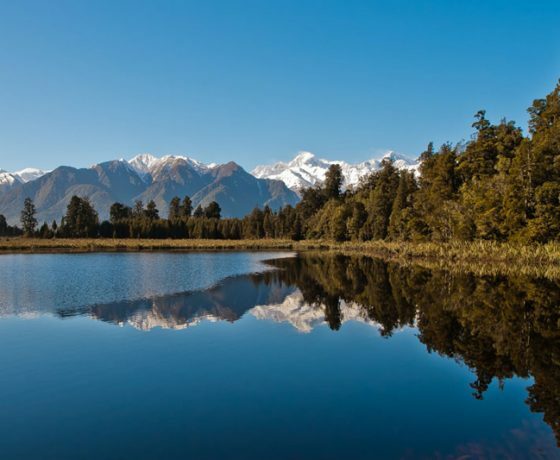 Lake Matheson, for which we are named, lies 4km further along Cook Flat Road and we’d certainly recommend you visit it during your stay. 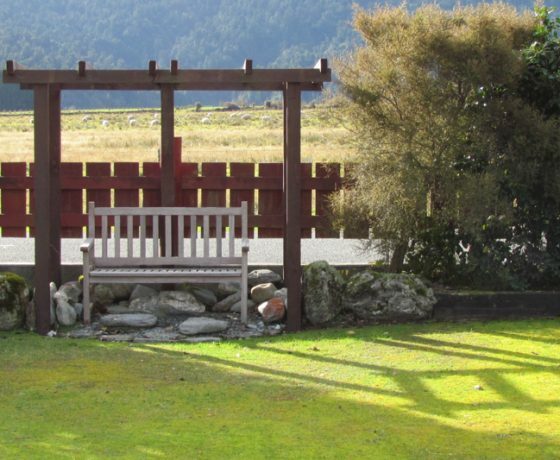 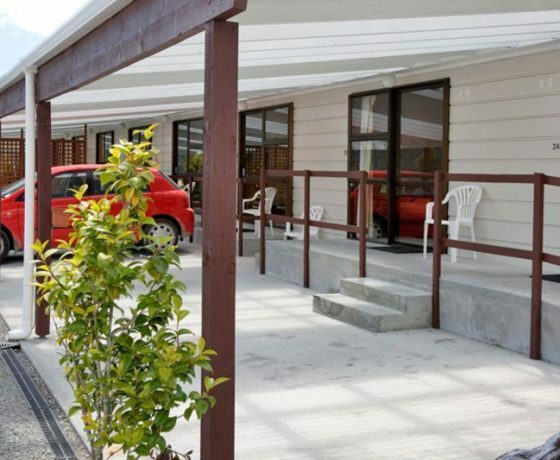 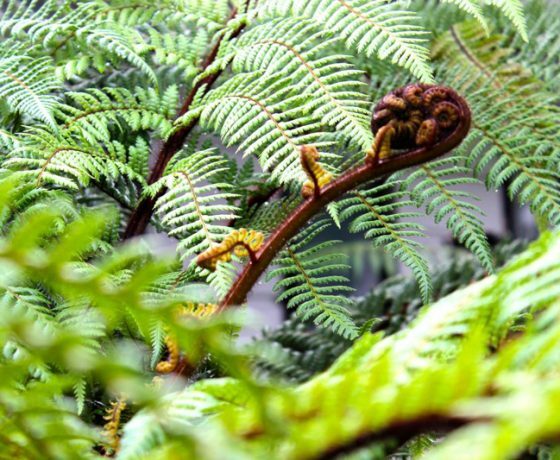 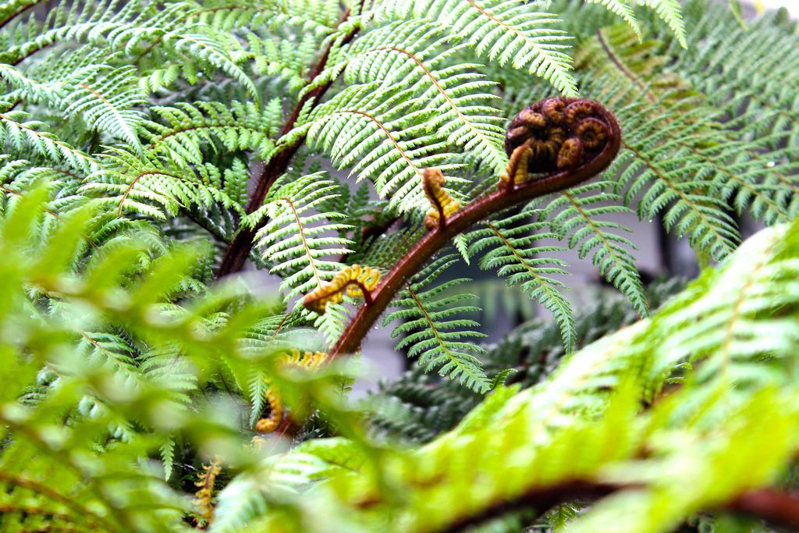 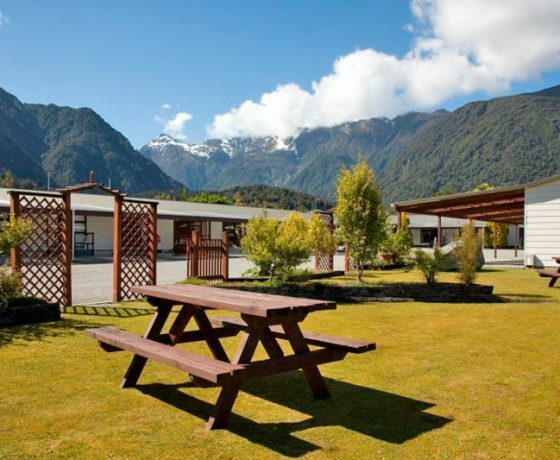 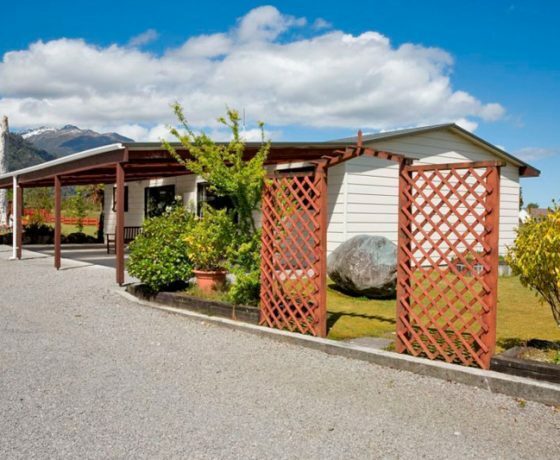 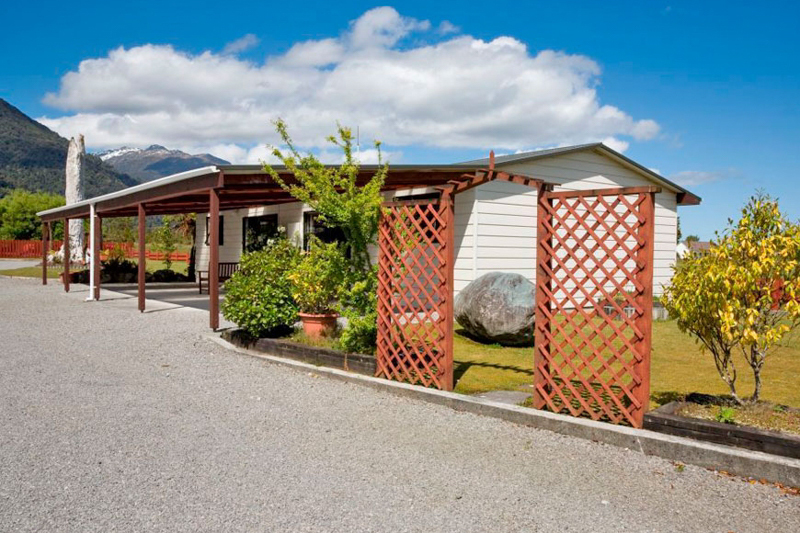 Not only does Lake Matheson Motel in Fox Glacier enjoy an excellent central location, it also benefits from a peaceful garden setting under Aoraki Mt Cook.